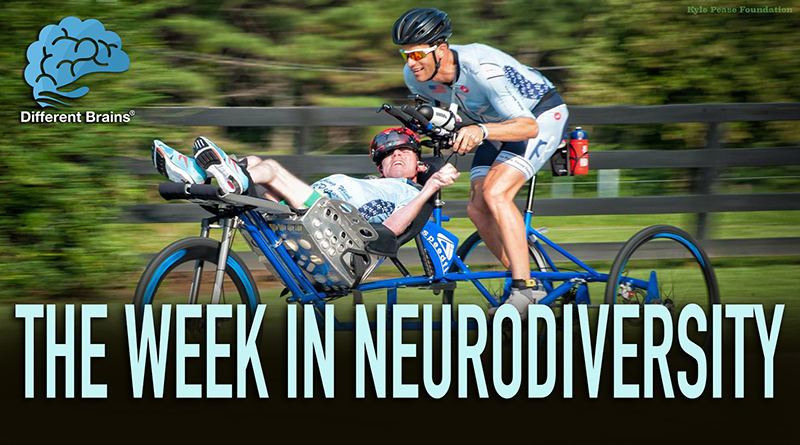 (3 min 17 sec) In this episode, a local doctor uses high-tech to prevent strokes, a man with cerebral palsy conquers triathlons with his brother, an Alabama football fan with Down syndrome gets the gift of a lifetime, and more! The photo used for our thumbnail is from the Kyle Pease Foundation. Click here for more information. 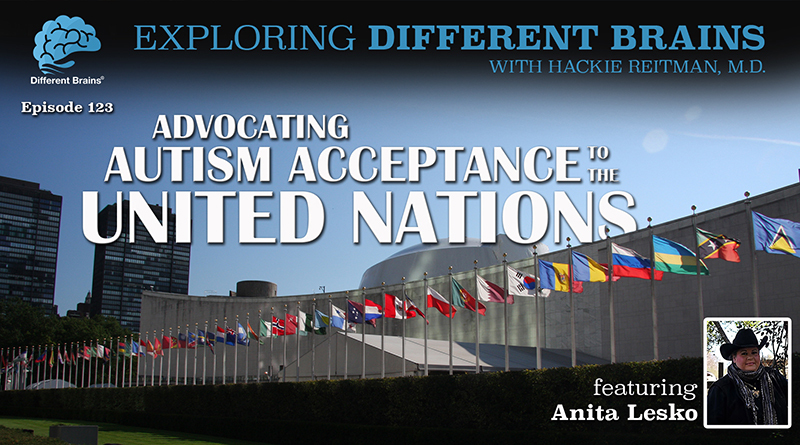 (23 mins) In this episode, Dr. Hackie Reitman speaks with author and acclaimed autism advocate Anita Lesko, BSN, RN, MS, CRNA. (21 minutes) In this episode, Hackie Reitman, M.D. 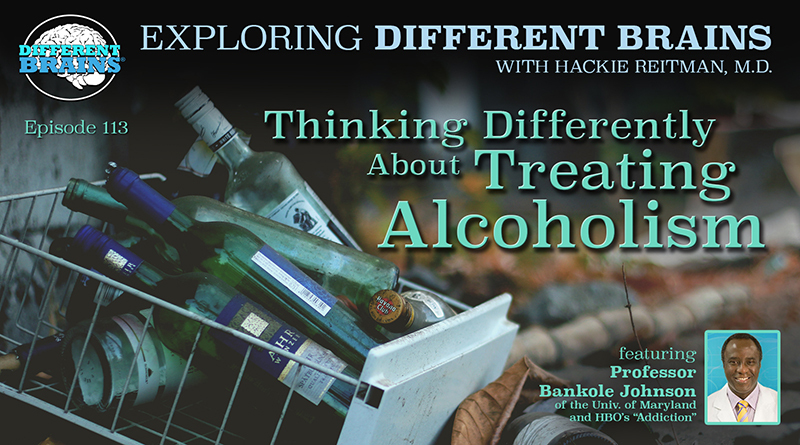 continues his conversation with Dr. Gail Saltz, a columnist, bestselling author, podcast host, television commentator, and one of the nation’s foremost go-to experts on a variety of psychological and mental health issues. 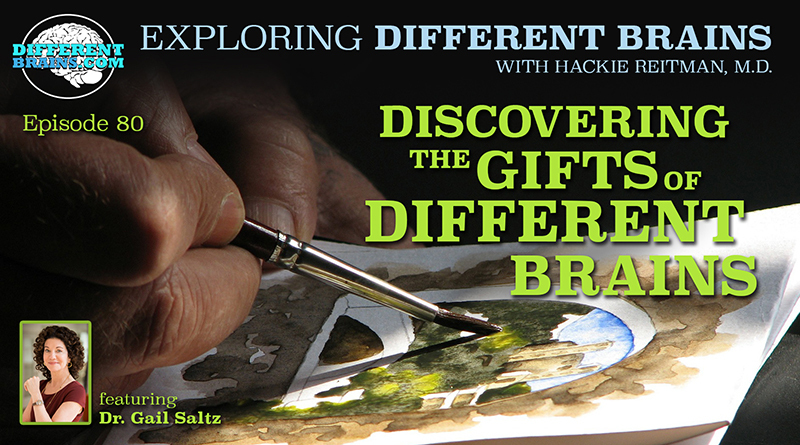 Her newest book is The Power of Different.